The city of Metropolis shivers when it feels Mr. Freeze's icy touch. 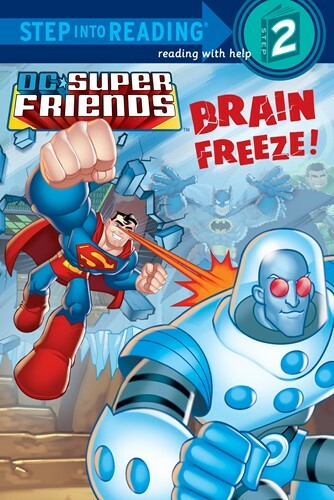 But never fear: BATMAN, SUPERMAN, and the rest of the DC Super Friends will melt this coldhearted villain's frosty plans! This Step 2 Step into Reading book is easy-and fun-for boys ages 4 to 7 to read.